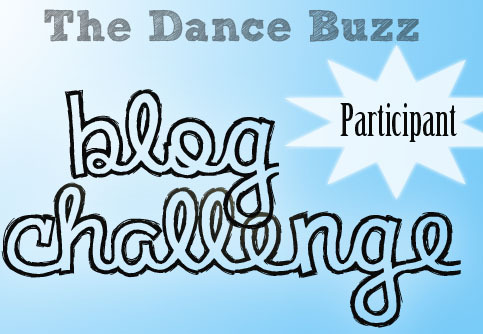 July Blog Challenge: Dance Outside The Box! Feel free to grab this badge for your blog! Dance outside and share a photo or video of it! 1) Grab a camera and head outdoors. You might want a friend or at least a self-timer. I’ll be sharing my photos for the challenge later in the month and I look forward to seeing lots of fun photos!